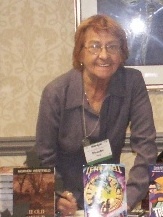 Thanks to speculative author Phoebe Wray for stopping by and sharing her journey as she steps into the unfamiliar shoes of a mystery writer. 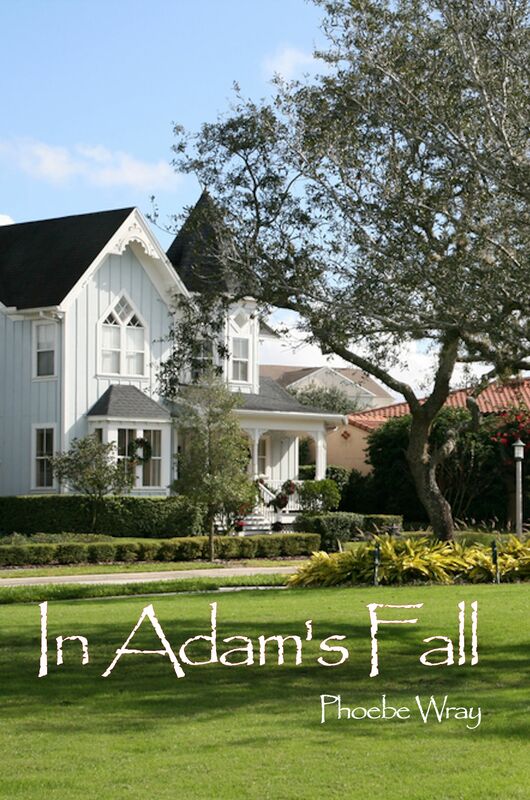 “In Adam’s Fall, a mystery-thriller just released from Wolfsinger Publishing, is my first attempt at this genre. I’ve been writing futurist-dystopian action-adventure novels and stories for the last six years (pardon the plethora of hyphens) usually classed as science fiction. I had this itch of a story that kept interrupting my thoughts. I wanted to explore what happens in an ordinary, pleasant, small town when the curse of our times – bigotry, racial profiling, and senseless violence — interrupts the birdsong. I wasn’t sure I could write a mystery. Didn’t it have to have red herrings, complicated villains, and a plot full of twists and turns? Well, yes, but so does science fiction. Police procedure? Again yes, at least some. I had taken an online course on that years ago, and dug out my notes. They weren’t very helpful. I decided to just write the story and then figure out what it was. Someone murders a beautiful young Muslim woman and leaves the body next to the dumpster in Nikki, my heroine’s, back yard. She stumbles over it early in the morning on a beautiful April day. That’s the start of the sled-ride it becomes. I worked for many years as a journalist and reporter and the old newspaper mantra is drummed into my brain: Who? What? When? Where? Why? And sometimes, “How?” In this case, mostly “why?” That litany was useful for a mystery. Above all, I believe a mystery-thriller has to make sense, the pieces must finally come together with some logic, even if that logic is hateful. In this novel, the anger, the madness, in the killer escalates, not just with gun violence, but with his hateful racist messages. 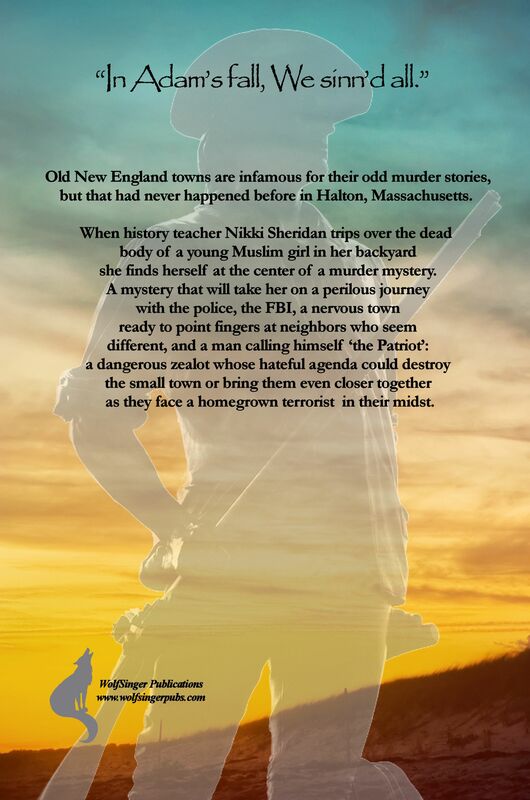 The bad guy has the severe case of tunnel vision that racists possess and because Nikki is a history teacher with old New England roots, he believes she will agree with his anti-Arab, “take back America” rhetoric. When she doesn’t, he focuses on her, stalking her and attacking the town itself. He sets fire to the local church, sprays racist graffiti on the school, takes pot-shots at the FBI, his acts more random and finally deadly. In a sense, In Adam’s Fall is a stalking novel but its themes and ideas reflect what we hear on every o’clock news. How do we understand those? How do we confront them? Do we forgive them? The novel was written before the horror of New Town and Colorado. Nikki struggles to understand and to cope with the terror and with the sudden unwelcome celebrity that such incidents bring in their wake.